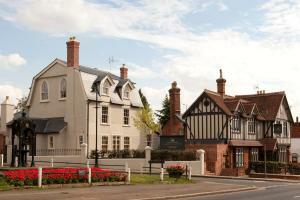 Below is a comprehensive list of hotels in Saffron Walden Museum. 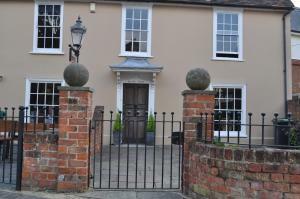 Use the sort links to refine your search or to find featured accommodation in Saffron Walden Museum. Many of our hotels in Saffron Walden Museum feature no booking fees and best price guarantee when booked through the Pictures of England website. 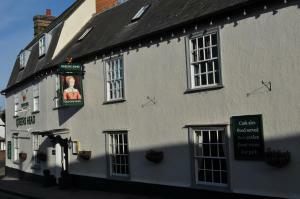 To list your hotel in Saffron Walden Museum, click here. 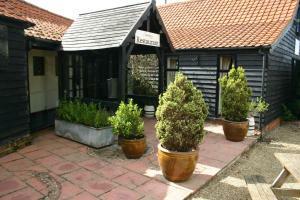 The Barn is a holiday home set in Saffron Walden, 3.9 km from Audley End House. The unit is fitted with a kitchen. Towels and bed linen are provided ..
Lower Granary is a holiday home with free WiFi throughout the property, situated in Saffron Walden. 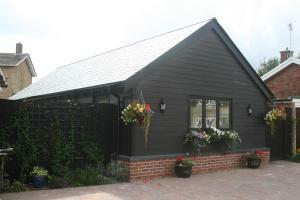 Featuring free private parking, the holiday home i.. Featuring free WiFi throughout the property, Granary Loft is a holiday home situated in Saffron Walden, 7 km from Audley End House. It provides free p.. 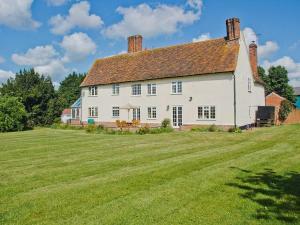 Situated in Debden in the Essex Region, 31 km from Cambridge, Leggatts Farm boasts a barbecue and views of the garden. Free WiFi is available througho.. 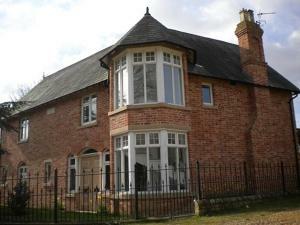 Featuring free WiFi throughout the property, Steepleview Bed and Breakfast offers accommodation in Thaxted, 32 km from Cambridge. Free private parking..
Church Hall Farm Bed and Breakfast enjoys a quiet village location in Broxted, just over 5 miles from Stansted Mountfitchet. Surrounded by wildlife an.. Located in Streetly End, nestled in peaceful Cambridgeshire countryside, the award-winning Chequer Cottage offers stylish bed and breakfast accommodat..
Farmhouse Inn offers accommodation in Thaxted. Guests can enjoy the on-site bar. Free private parking is available on site. Every room comes with a T.. 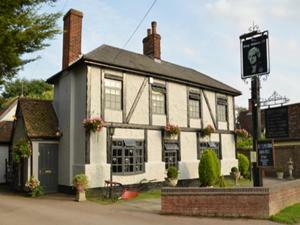 Located in Elsenham, Evie Rose Cottage offers self-catering accommodation with free WiFi. The unit is 34 km from Cambridge. Free private parking is av..
Linden House is a stylish renovated 19th-century property, which is a 10-minute drive from Stansted Airport. Stansted Mountfitchet railway station is .. 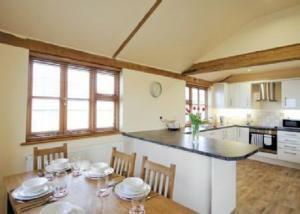 The Stable is a holiday home located in Steeple Bumpstead, 29 km from Cambridge. 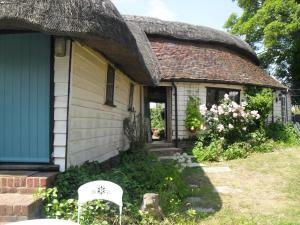 The property is 48 km from Ipswich and features views of the city. 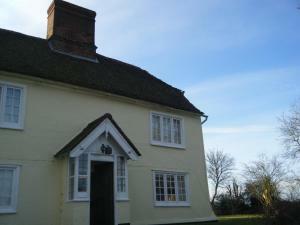 A..
Set in Withersfield in the Suffolk Region, this holiday home is 24 km from Cambridge. It provides free private parking. The kitchen is fitted with a ..